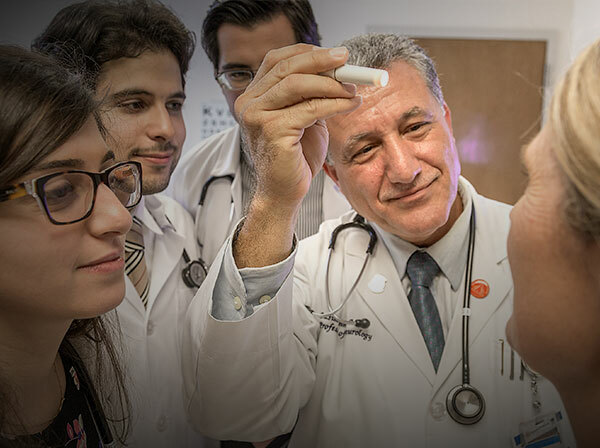 The Six-Year Medical Program's pre-medical curriculum begins with rigorous undergraduate work in the sciences and humanities, and continues with a medical curriculum which integrates the basic and clinical sciences, offering early exposure to patient experiences and research. 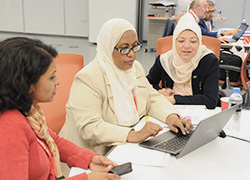 The Foundation Program's courses provide students with the appropriate academic background and knowledge application, equipping students with the study skills, habits, and critical thinking necessary for the Six-Year Medical Program. The Foundation Program is an intensive one-year credit program intended to be a pathway to entry to the Six-Year Medical Program. 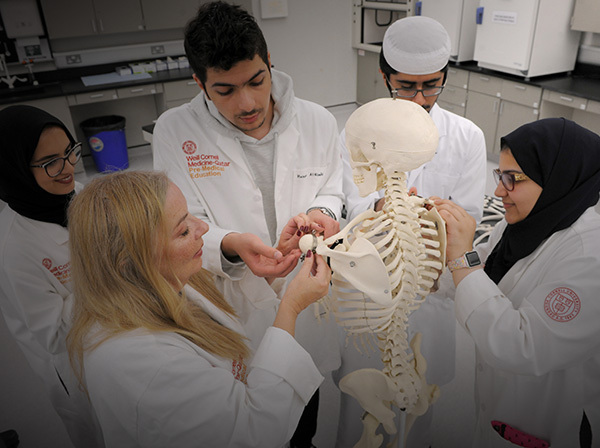 The Six-Year Medical Program offers integrated pre-medical and medical curricula that leads to the Cornell University Doctor of Medicine degree (M.D. ).